Abel Tasman Charters, cruise the Abel Tasman coastline for the day or charter our boat for longer. 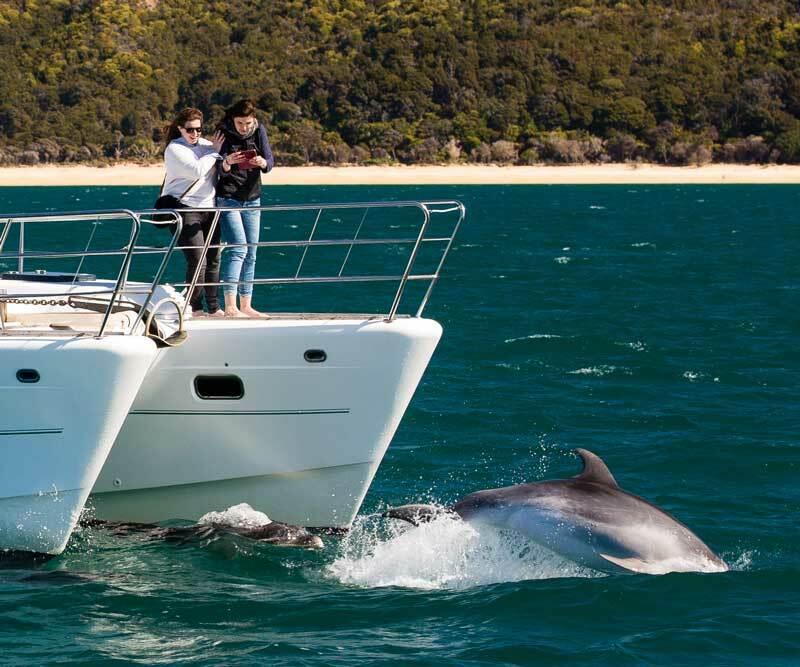 If you only have one day to explore the Abel Tasman National Park, then spend it with Abel Tasman Charters. Come and enjoy a scenic cruise, swim, kayak and walk some of the Abel Tasman Coastal Track. Let our knowledgeable skippers show you the unique history, ecology and wildlife of New Zealand's Abel Tasman. Or just relax on board and enjoy the views - if you have longer, why not stay overnight? Enjoy the personal attention only a small group tour allows. The Abel Tasman Is Our Playground. Explore it with our 360° video below. Experience the wonders of the Abel Tasman on one of our trips by immersing yourself in our exclusive 360 video tour. Kayak with the seals, swim the shoreline, take a bush walk or wander along a golden beach and soak up the beauty of New Zealand’s most popular national park. Use your mouse to explore the Abel Tasman by moving it around the screen. Which cruise in the Abel Tasman would you like to do? Enjoy a variety of Abel Tasman activities on this personalised small group scenic cruise. Explore from the boat with one of our kayaks. Cool off in the blue-greens waters of the Abel Tasman. 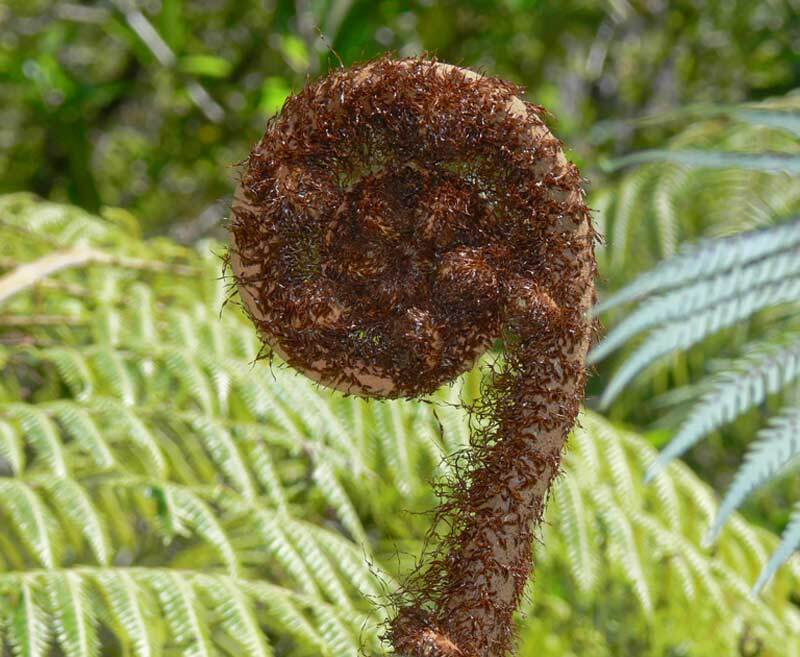 Stretch your legs through some New Zealand native bush. Or just stay on board and enjoy the views. If you have the time why not book an overnight cruise in the Abel Tasman? Enjoy a cruise to Anchorage, then stay the night on board. The lack of light pollution makes it great for star watching. A lovely location for that romantic get-a-way. Enjoy your evening meal, a romantic walk on the beach, glow worms or just relax. Plan your day, your way, take longer to explore the hidden bays and estuaries. 6 Hour Exclusive Charter On Taranui or Torea, you can create your own itinerary for the day. Enjoy a cruise in the Abel Tasman & then a scenic helicopter ride over Kahurangi National Park. A guided tour to two wineries and the an cruise - what a way to spend the day. A luxury day in the Abel Tasman - including 3 crew, including a chef. Let us arrange the perfect exclusive, luxury charter for you..
We offer multiday charters year round aboard our comfortable catamaran Torea. To really explore the quiet nooks & crannies of the Abel Tasman wilderness. With the luxury of warm showers, soft beds and good food at the end of your day. The boat is well designed for winter comfort with central heating - 6 comfortable berths. Our party of 3 spent an idyllic day with Abel Tasman Charters, cruising, swimming,kayaking and hiking in the stunning National Park. We were in the exceptionally capable hands of Emma, who radiated competence on the water, detailed knowledge of the park and its nature, and endless good humour. From the moment we met Emma and the other two lovely guests on the beach at Stephens Bay, we felt completely spoilt and very far from the maddening crowds. 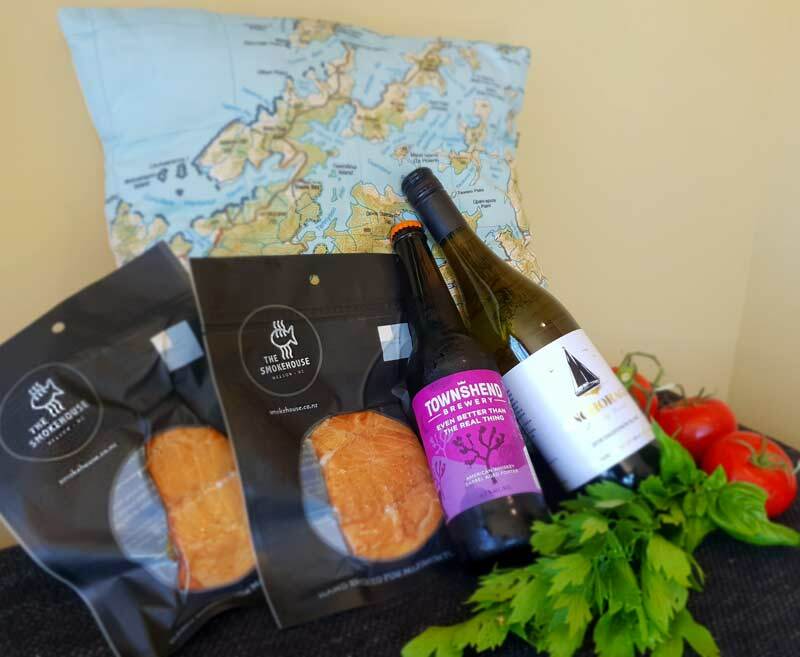 We had two stops at quiet coves, and Emma prepared a wonderful spread of local produce and wines for lunch while we relaxed or explored. It was the most perfect day, one we’ll all remember for the rest of our lives. Highly recommend if you are lucky enough to get the opportunity to join them. Thank you, Emma, and Abel Tasman Charters. The highlight of our trip to New Zealand! The nature reserve is amazing, beautiful beaches and landscape only accessible by boat. We saw seals, sting rays, birds and tenths of dolphins surrounding our boat. We kayaked, hiked, relaxed at the beach and in the boat. Great meal provided. Best skipper and guide ever: Mac, our man!! Very knowledgeable, super nice, accommodating all our requests. We would love to repeat this boat ride once again in then future! Bless you! I could not recommend the trip highly enough. It was just a great way to see and walk lots of the park without having to walk/camp the entire way. A truly amazing experience. The Abel Tasman National Park is a treasure (taonga) that must be preserved for future generations. We endeavour to help where we can. 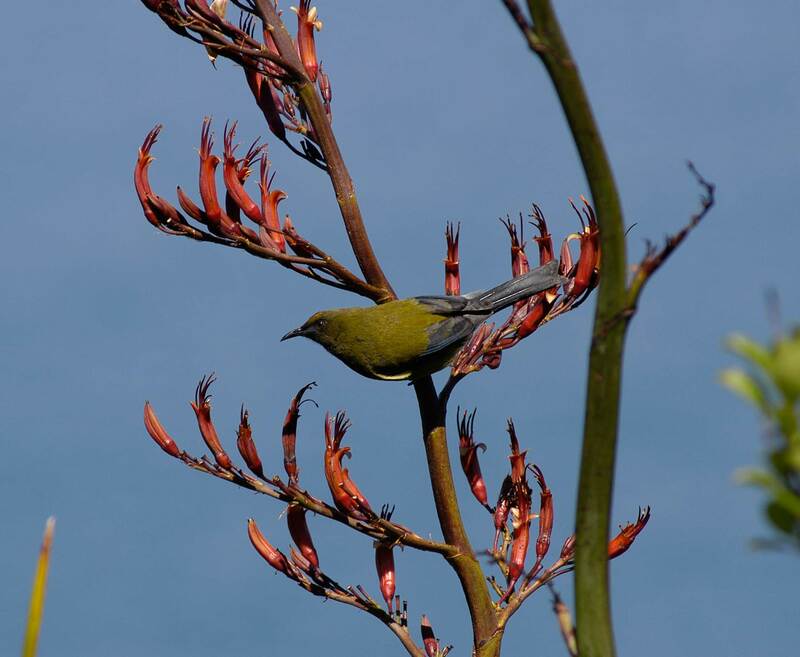 We're leading a team to plant an area on the way in to the Abel Tasman to encourage more native birds. 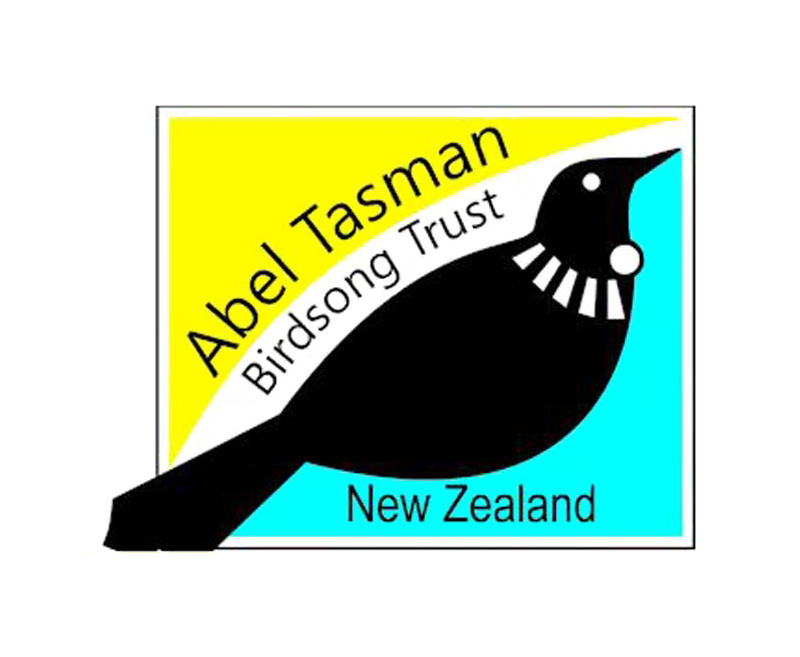 Helping to bring the native birds back to the Abel Tasman. 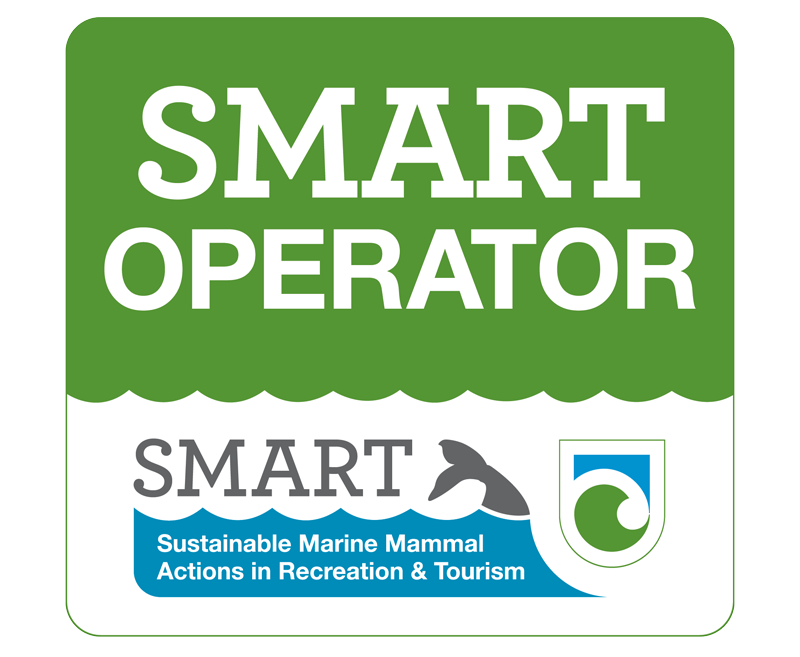 Helping to protect the Abel Tasman marine mammals. We care for our local ecosystems and the global environment. We reduce & recycle. 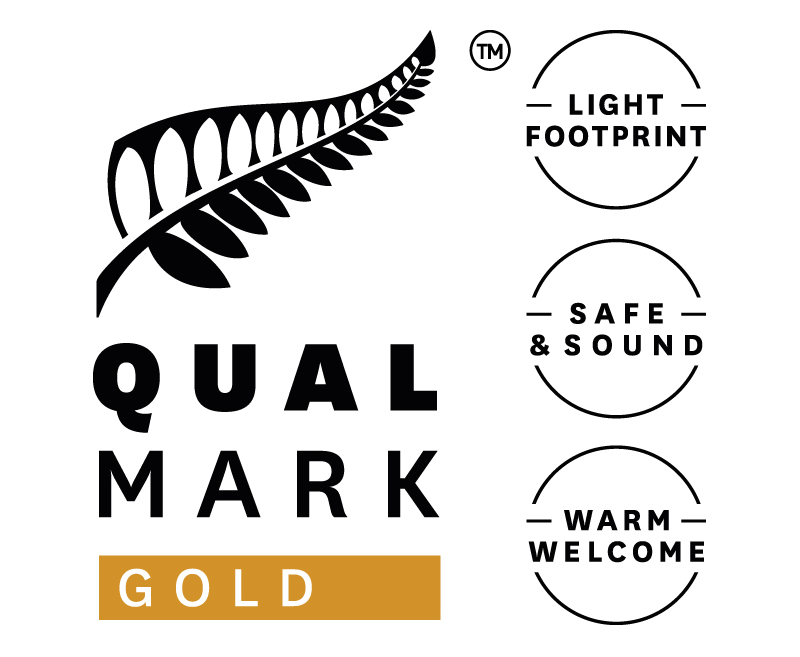 We meet stringent quality standards and environmental criteria to be certified by Qualmark. We try to minimise fuel use, as it's one of our greatest environmental impacts. To reduce transport emissions, support our local economy & give clients a true taste of Nelson. Explore The Abel Tasman With Us! So, what are you waiting for? 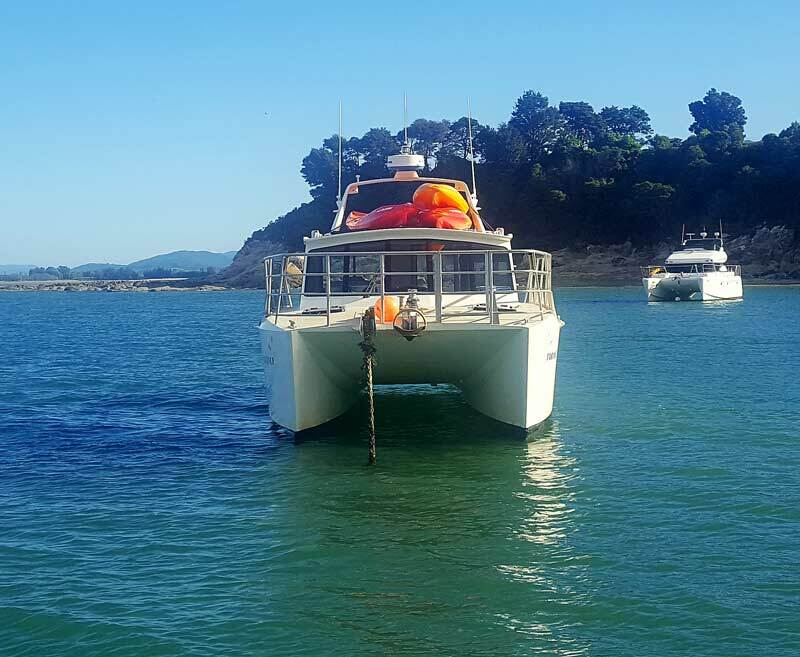 If you only have a day, enjoy our Abel Tasman Day Trip, if you have longer, explore the Abel Tasman Overnight or Exclusive Charter Options.